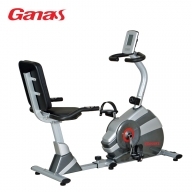 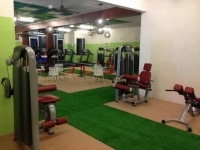 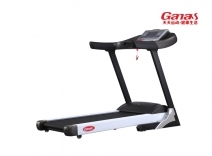 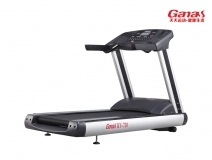 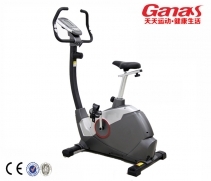 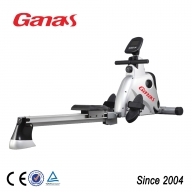 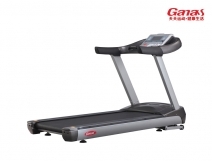 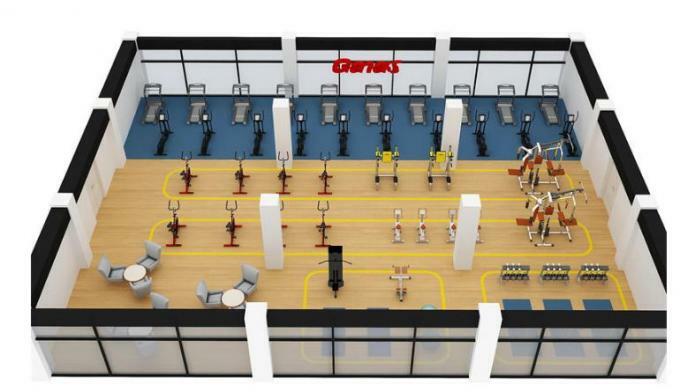 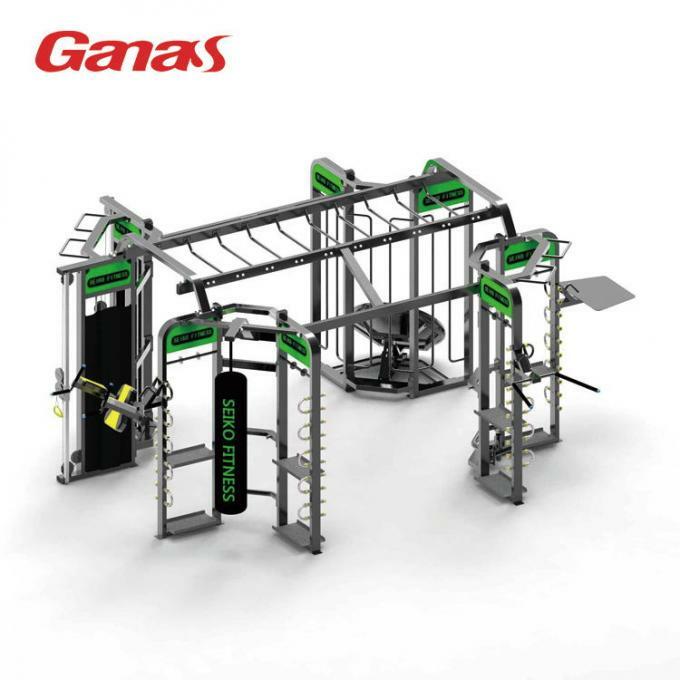 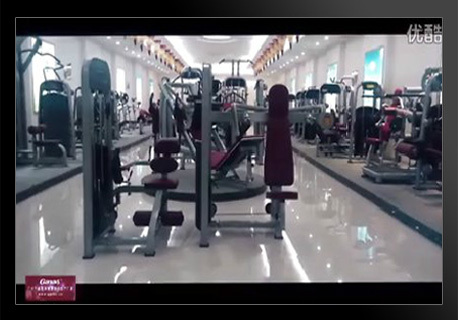 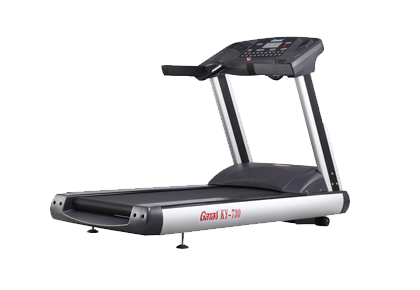 Guangzhou Kangyi sporting goods limited company is specialized in manufacturing fitness equipment and intergrating R&D,manufactcure and distribution enterprise .The factory covers an area of 28,000 square meters,includes large produce plant,show room and quality measure room. 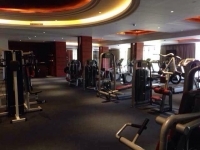 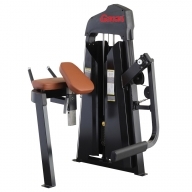 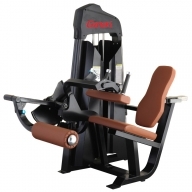 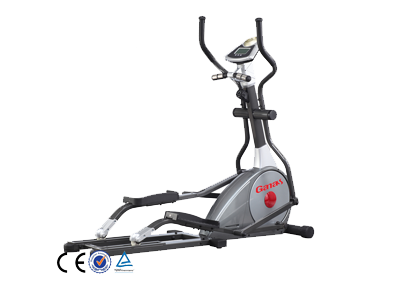 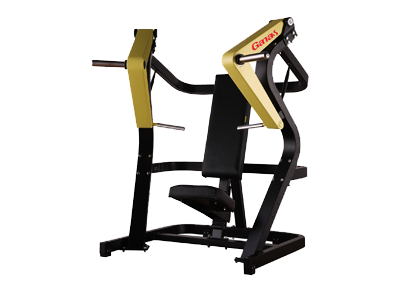 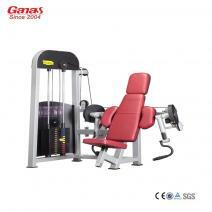 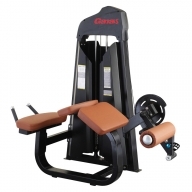 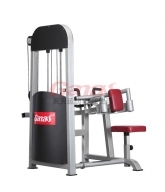 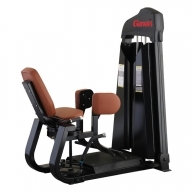 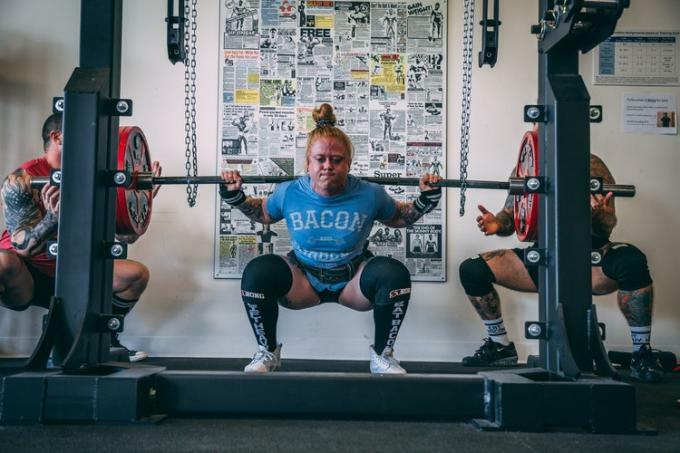 Our main products have four series with more than 200 specification,the four series is :classical,deluxe,oxygen,margin,what’s more,we’ll investigate some kinds of gym equipment which can be use in family ,so that we can satisfy different requires. 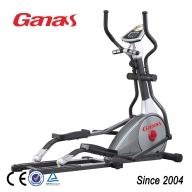 We are a professional manufacturer of fitness equipment, since the establishment of 13 years, we have more than 10000 + customers around the world to use our products or services, including the gym, hotels, schools, government and so on! 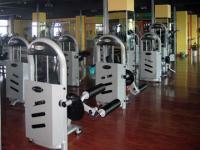 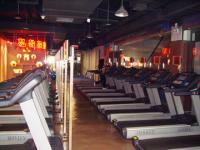 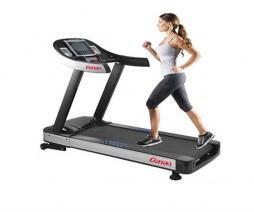 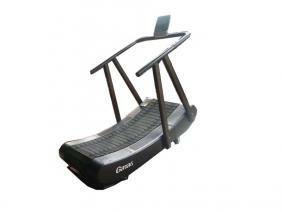 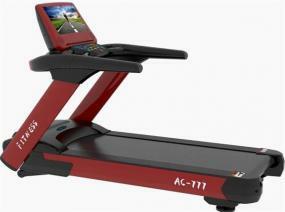 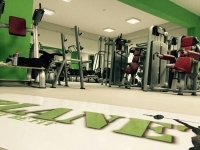 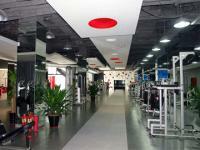 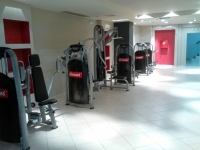 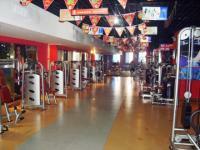 Now, contact us, build your gym business, we provide you with high quality fitness equipment and the best service!